Visit Pensacola will once again be offering its Winter Escape Savings card to visitors staying in the Pensacola Bay Area during the winter months. As in the past, there will be no charge to participate in this program. If your business is hosting an event specifically for our winter guests, please be sure to submit the information here for the event to be posted on Visit Pensacola’s calendar of events. 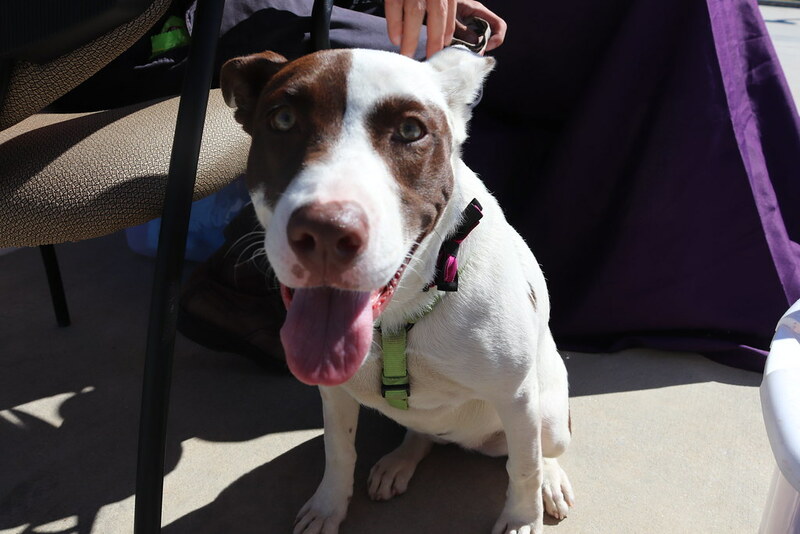 In partnership with the Pensacola Humane Society, the Perdido Key Visitor Information Center hosted Pawdido Key Pet Adoption Day. Several dogs went home with loving families! Through our partnership with the Gulf Coast Citizen Diplomacy Council, Visit Pensacola welcomed 19 delegates from countries around the world as part of an official Visit Pensacola International Welcome at the Pensacola Visitor Information Center. The distinguished group consisted of mayors, governors, councilman and community leaders.